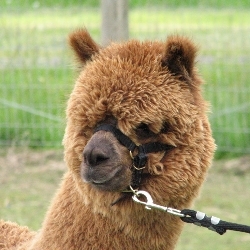 the every-day luxury you can’t do without…alpaca! Our alpacas grow the luxurious fleece that becomes warm alpaca wool socks, alpaca scarves, and alpaca sweaters for sale in our online store. Knit? Crochet? Silky alpaca yarn honors the value of the time you spend on each new project. Are you a hand-spinner? Alpaca rovings are a joy to spin as they glide through your fingers. We select from among the finest alpaca yarns available from US and South American suppliers to bring you a fun and varied assortment of 100% alpaca and luxurious alpaca blend yarns.